Friday 11th February saw the second meeting of the Debenham High School Pyramid Art Group, following on from their visit last term. 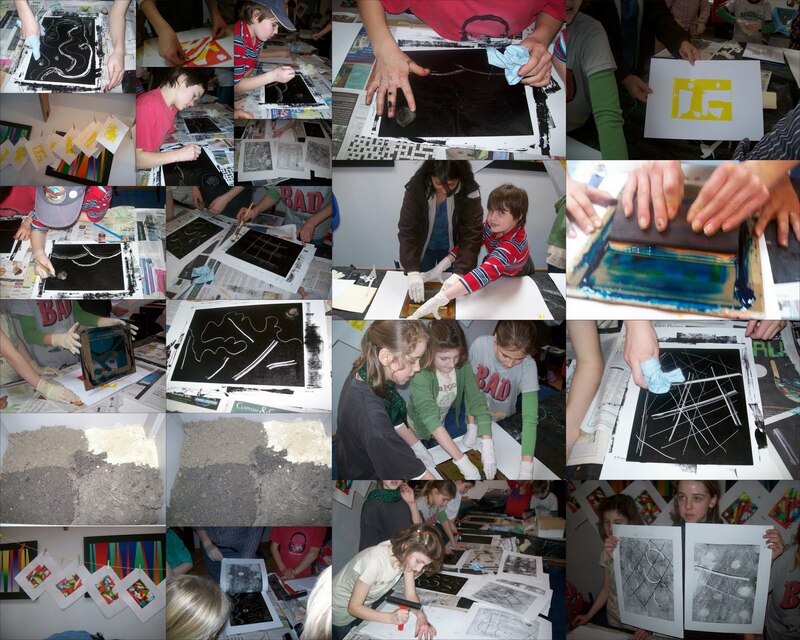 This time the focus was on a variety of printing techniques - with the outcomes shown below. Feedback from staff and pupils suggest a great time was had by all.